When it comes to active living there aren’t many cities with more green space and more opportunity for adventure than the City of Calgary. After all, you can see the Rockies from nearly every corner of the city. For this reason, we’ve highlighted a few regions featuring some extra perks, factoring in things like access to the mighty mountains and unique green space nearby. The western side of the city means the Rockies are in clear view. But don’t feel you need to zip off for the weekend to get your outdoor fix. Southwest Calgary has an incredible amount to offer a short walk or bike ride away even though it feels like the mountains are so close you can just reach out and touch them. With a number of new developments in this region such as Hunter House in Silverado, there is the opportunity to settle in the middle of some of Calgary’s most beautiful green space. Between Fish Creek Provincial Park – Canada’s second largest urban park – and Kananaskis Country, there is unlimited access to camping, hiking, biking, cross-country skiing and more just minutes away. In total, there are nearly 150 acres of extensive pathways, informal recreation facilities and parkland to explore. What’s more, you are near the beautiful and internationally acclaimed show jumping facility of Spruce Meadows, numerous golf courses, and several recreation centres. There really isn’t another area that offers more variety than Calgary’s southwest. A little further north, new developments such as Killarney Townes and Vivace at West 85th offer the same access to outdoor parks and green space but sit just a little closer to Calgary’s city centre. These areas are a perfect blend for those who enjoy hitting the trails, but also enjoy being closer to downtown. One of the best parts about southwest living is the easy access to the Rockies no matter what route you take. 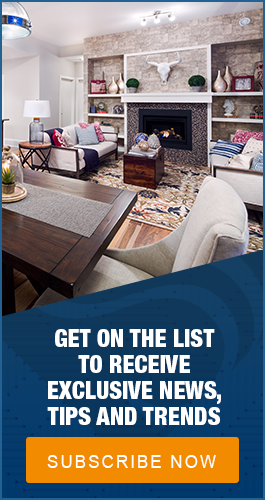 Whether you live near Silverado or West 85th, major routes such as Deerfoot, Macleod Trail, Stoney Trail and the Trans Canada are all easily accessible. As for specific destinations, Banff is just over an hour away, Lake Louise is under two hours away and Jasper is accessible with a half day's drive. Whether it’s a day trip with family and friends, a weekend getaway, or a week of camping and trekking through the wilderness, access from the southwest of Calgary is convenient and stress-free. It’s a straight-shot out of town, which is music to the ears for anyone who loves the outdoors! 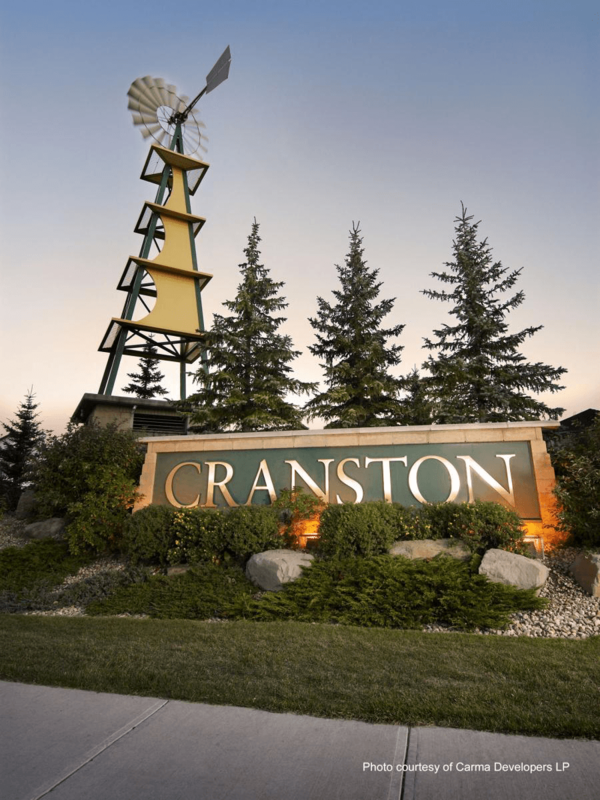 New developments such as the Origins at Cranston strike a balance of local green space, close proximity to a fabulous community center and accessibility to the Rockies. Situated near the beautiful Bow River, Calgary’s southeast has a lot to offer. Between Auburn Bay Park and Chaparral Lake Park, there is an abundance of local space just a short bike ride away. And, if you’re really into hiking and biking, Fish Creek Park extends to the community of Cranston, offering you immediate access to more than 100 kilometres of trails for everyone to enjoy. For the golfers, the beautiful Blue Devil and McKenzie Meadows Golf Clubs are just minutes away. The southeast has great access to downtown, the mountains and beyond via the Stoney Trail ring road, Deerfoot Trail, Highway 22x and Macleod Trail. It’s an important perk to consider if you like to be out and about. Some of Calgary’s newest developments, such as The Loop In Evanston, are located on the northern edge of the city and are a prime location for active lifestylers! Not only does northern Calgary boast ample amounts of green space, but also scores top marks for accessibility and convenience. For those who like to keep busy, the key to getting around easily is this area's proximity to Stoney Trail. It truly makes north Calgary the most accessible region in the city with quick and easy access out of the city in every direction. Stoney Trail also saves time getting to and from the Calgary International Airport, which is ideal if you love to travel. But it’s not all about escaping the city; there’s also plenty of reasons to stay. One of the perks of the new communities is better planning geared towards active living. With an extensive network of regional bike paths, walking trails and rec centres, Calgary’s north end is no exception. It’s home to gems like Nose Hill Park, the third largest urban park in Canada and an enormous 11 square kilometers in size, is certainly worth biking too. If you love an active lifestyle, no matter what community you settle in, it’s going to be a good choice. Whether it’s the southwest, southeast or newly developed north there are perks to each region. For some, it may ultimately come down to convenience; access to the activities that are most loved by you. It’s okay if you’re more interested in rec centres than mountain passes. Part of the joy of living in Calgary is it has a little something for all.